Paperback, 6.5 x 9.5 in. / 224 pgs / 160 color. Architectural spaces are anchors for our memory. We find our place in the room by means of our sensory perception; the brain makes use of surfaces and spatial systems in order to organize the world we live in. Taking this principle as a given, this volume tracks what happens when the results of recent neuroscientific research are applied to architectural practice. 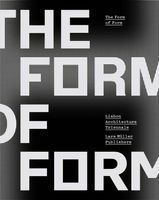 In this volume, architectural theorist Christoph Metzger analyzes buildings designed by Alvar Aalto, Sou Fujimoto, Hugo Häring, Philip Johnson, Hermann Muthesius, Juhani Pallasmaa, James Stirling, Frank Lloyd Wright and Peter Zumthor in order to develop criteria for a modern, human-focused architecture that builds on neuroscientific knowledge. 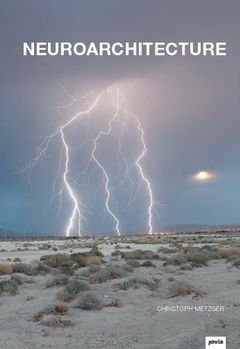 Neuroarchitecture links neuroscience, perception theory and Gestalt psychology, as well as music, art and architecture, in a holistic approach that focuses on the laws of structure formation and the movement of the individual within architectural space. FORMAT: Pbk, 6.5 x 9.5 in. / 224 pgs / 160 color.